Kogan has invested the last two years into developing a partnership with Vodafone in an effort to resurrect its mobile business. The online retailer previously entered the market with Telstra wholesaler ISPone before its agreement came to an abrupt halt in 2013, forcing 120,000 Kogan Mobile customers to join another network within 30 days. Kogan executive director David Schafer said the partnership with Vodafone differed from a traditional mobile network virtual operator (MVNO) agreement. "A lot of time has gone since 2013. We've taken it slow, we've done it right. Vodafone owns the network. They're providing the service." "We're launching with 3G services, and our customers will have 4G by early 2016. Anyone who signs up on our plans now will be upgraded for free." Network speeds in excess of 7.2Mbps are expected on the network. Kogan will bundle a SIM card with any smartphone purchase made from Kogan.com. None of the smartphones sold will be locked to the Vodafone network. "Kogan delivers hundreds of thousands of handsets every year. One thing that handset customers of Kogan will have is a free SIM card shipped with every phone. 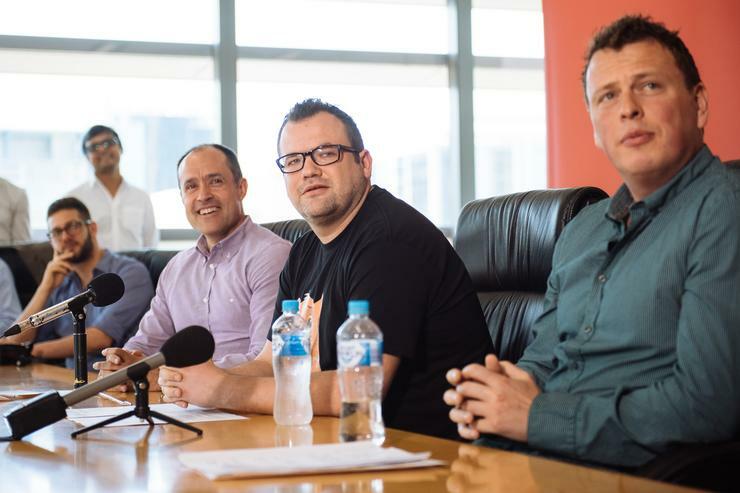 "This time, we have a network alley who is willing to support us, isn't scared of competitive pricing and has an interest in seeing Kogan Mobile succeed." Read more ​Inside the iPhone 6S… How much does it cost Apple to make? Postpaid pricing starts at $29.95 per month for 30 days, and covers unlimited national calls, texts and 3GB of data. A 2GB data only pack is offered from $14.95 over a 30 day period. This is the second major MVNO deal recently announced by Vodafone. The telco announced a billion dollar agreement with TPG earlier this month.